Cute, super soft teddy bears for children. The perfect gift for baby's first Christmas. These sweet little teddy's come in three different colours. They come in a white, creamy brown and a brown. A great gift for young children. Discounted end of line item, in perfect condition. The perfect gift for a princess themed birthday party. A pretty pink kids backpack which would make a great schoolbag. The princess backpack has two side pockets, ideal for carrying drinks bottles. Padded adjustable shoulder straps for extra comfort. 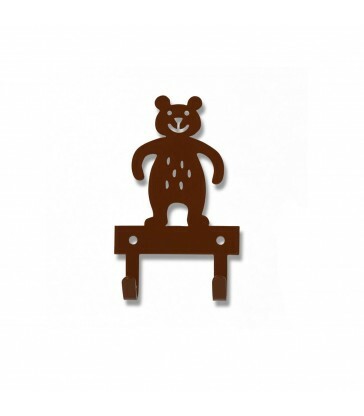 A brown bear metal hanger. Keep your baby's nursery tidy with this handy hanger. Perfect for the back of your door or the wall. Gifts for baby or toddler this Christmas. Pair it with our Forest Creatures felted mobile or our Woodland Friends baby blanket. 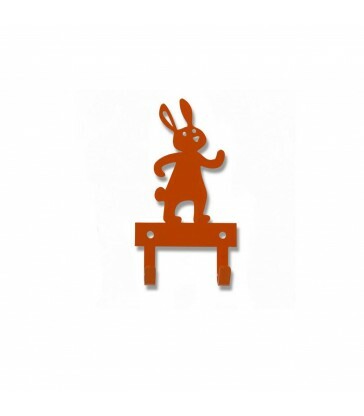 A cute orange rabbit hanger. Wall hanger to keep your child's room tidy. 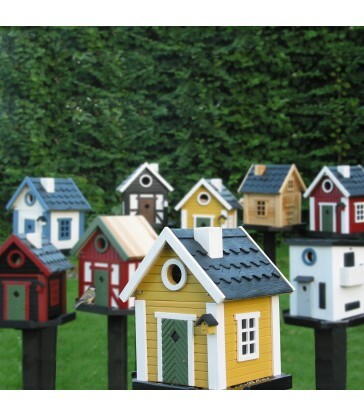 Gifts for kids rooms, Swedish nursery décor. Use it on the back of your bedroom door or on the wall. Discounted end of line item, in perfect condition. A woodland animals lunchbox perfect for school lunches. The lunchbox is made from an oilcloth with zipped closing right around it for easy opening. Fully insulated to keep lunch warm or cold. Discounted end of line item, in perfect condition. A sweet safari animals themed kids backpack which would make a great schoolbag. The safari backpack has two side pockets, ideal for carrying drinks bottles. Padded adjustable shoulder straps for extra comfort. Discounted end of line item, in perfect condition. A pretty woodland animals themed kids backpack which would make a great schoolbag for girls or boys. The woodland animalsbackpack has two side pockets, ideal for carrying drinks bottles. Padded adjustable shoulder straps for extra comfort.